Here’s an easy one for your next spook-tacular get together… Frankenguac! Halloween… birthday parties… or just because. It’s a great appetizer that looks like Frankenstein! 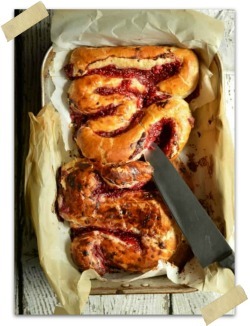 Isn’t it fun to take savory ingredients and turn them into fun Halloween appetizers and meals? This Frankenguac Frankenstine Guacamole is the perfect example! 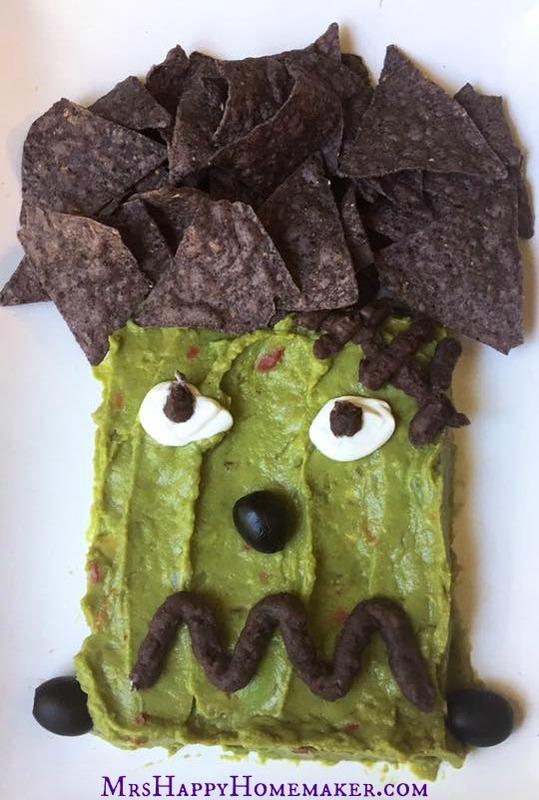 Everything that goes perfectly with guac and chips turned into a creepy monster for your next Halloween party! 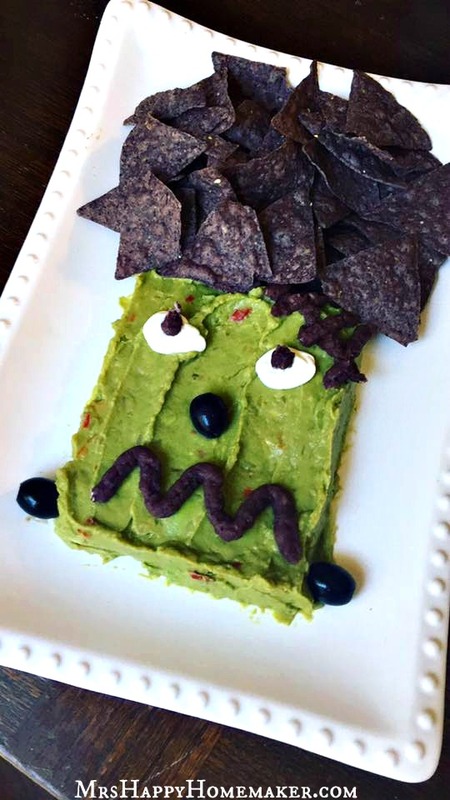 Even if you’re not having a Halloween party you can still make this fun Frankenguac for an appetizer for dinner! 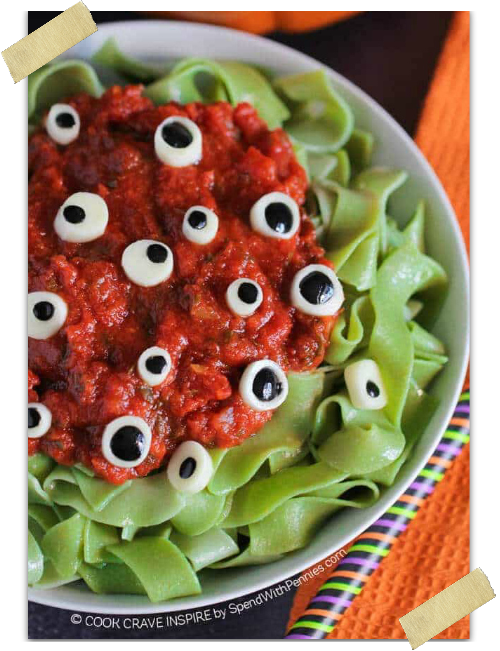 Maybe you could serve it right before you serve up Eyeball Pasta for dinner and Frankenstein Rice Krispie treats for dessert! You can make your own homemade guacamole for this Frankenguac or you can use store bought! Either one will work perfectly for this! What’s also great about this Frankenguac is that you can make it any size for any amount of people. If you’re having a big party you could make 1 giant Frankenguac or maybe a few smaller Frankenguacs to place around the table! If you’re making this for dinner or to serve the family right before dinner you could make a small version! Here’s an easy one for your next spook-tacular get together… Frankenguac! 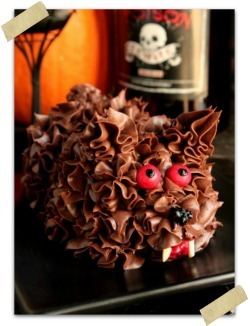 Halloween… birthday parties… or just because. 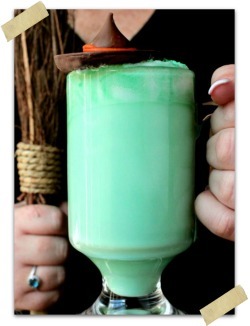 Crystal blog at MrsHappyHomemaker.com – Crystal is a southern home cook that lives in GA with her 3 kids and creates her favorite southern recipes to share with everyone! 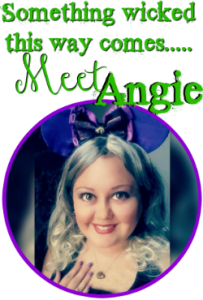 She is a Southern foodie, a ‘trying to be’ homesteader, mom, widow, antique lover, & a self-declared biscuit connoisseur.